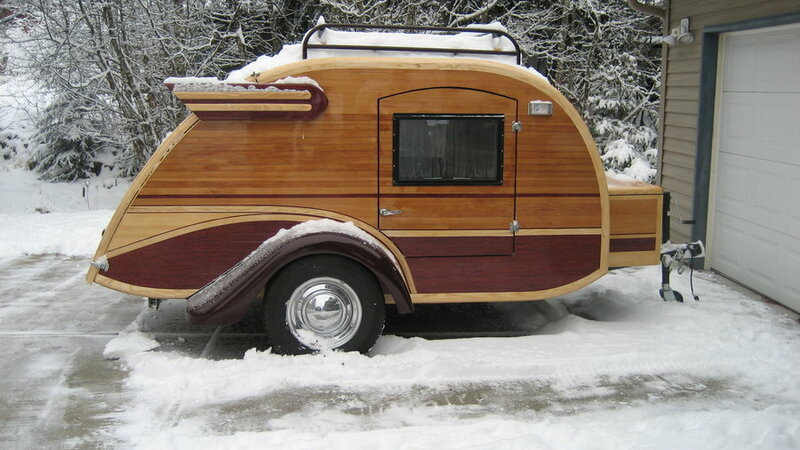 The teardrop trailer: you’ve probably seen one before even if you’ve never seen the inside. They’re those those adorable little half circles being towed around by even the smallest of cars and SUVs. 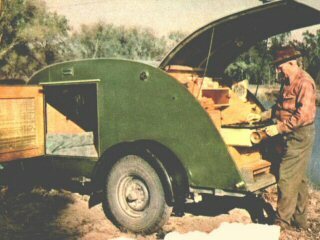 A true outdoorsman in the 1940s with his teardrop. Teardrop trailers have been around since the 1930s. However, in the 1960s, these adorable little campers somehow fell out of style, and basically disappeared from the camping scene for quite some time. In the 1990s, the plans for building your own teardrop trailer made their way onto the internet, and the tiny travel homes began to make a comeback. Since then, teardrop trailers have become quite popular with the modern camping crowd, and new models of this style of trailer are being released fairly often. Therefore, it is not uncommon to see a few of these adorable trailers in any given campground. 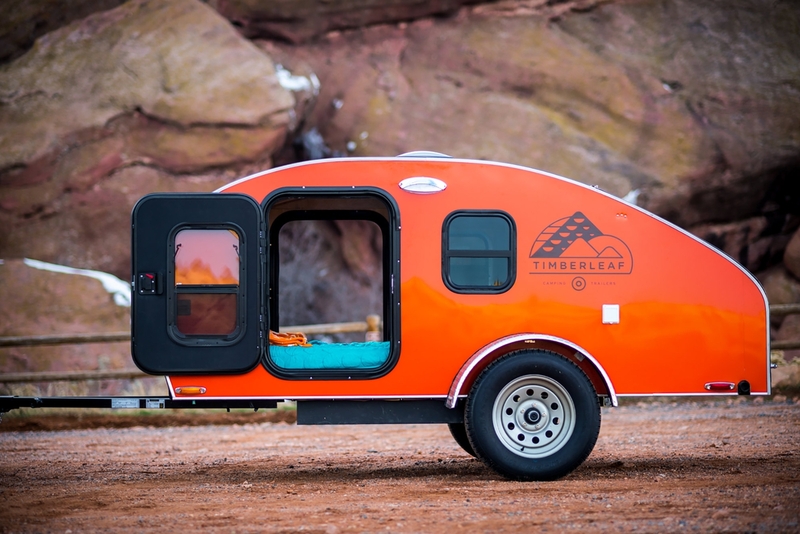 A teardrop trailer is a tiny travel trailer that’s shaped kind of like a tear. They’re much smaller than almost any other travel trailer, which makes them a great option for anyone looking for a lightweight trailer to pull with a smaller vehicle. 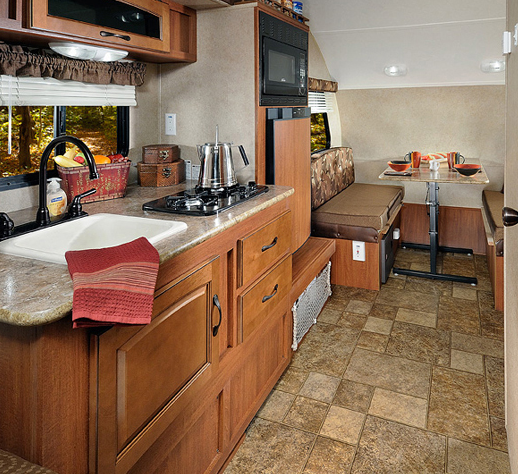 These campers traditionally sleep two people, and include an outdoor kitchen that fnews out from the back of the unit. This traditional floor plan is seen in a number of trailers today, including The Little Guy trailers, NestEgg Trailers, and So-Cal Teardrops . That said, there are a few slightly larger teardrop-style trailers on the market today that include such luxuries as an indoor kitchen, a toilet, and sometimes even a table. Why Do People Want Teardrop Trailers? Teardrop trailers are perfect for people looking for a compact and lightweight camper option. There are a number of trailers in this style that are only about four feet long. However, there are some as long as 15.5 feet, so no matter what size you are looking for, there is likely a teardrop for you. Features such as a toilet, indoor kitchen, and shower in some of the larger teardrop style campers–such as the T@B–make these tiny trailers more appealing than they once were. Additionally, a few of the larger teardrops, including the R-Pod and iCamp Elite, now offer the option to add extra living space using a tent that connects directly to the front of the trailer. This makes it perfect for those who may have felt cramped in a traditional teardrop trailer. Another awesome benefit of using a teardrop trailer is the ability to pull your camper off the road and directly into nature due to its small size. This gives users the opportunity to be fully immersed in the wonders of the world and experience the thrill of camping without giving up one bit of comfort. Teardrop trailers are pretty cool little homes-on-wheels. Anyone looking for a trailer to be pulled by almost any vehicle, offers almost all the comforts of home, and gives the users the full camping experience, will likely love a teardrop trailer to use on their next trip into the great outdoors. 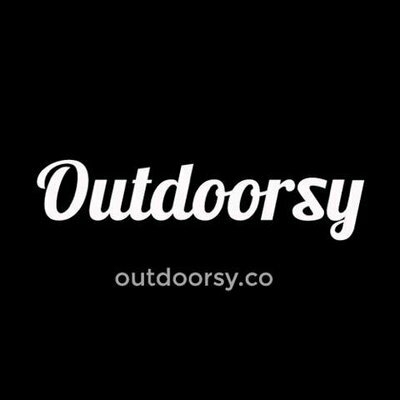 Find one to rent near you here on Outdoorsy!